Brymo Olawale Acquires New Ride..
Olawale Ashimi, popularly known as Brymo has gotten himself a new car. The award-winning act recently purchased a 2010 Toyota Camry. He recently released his debut album “Son of a Carpenter” and the album has been receiving good review from critics. 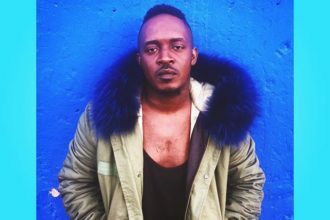 He has popular songs like ‘ARA’, ‘GOOD MORNING’ and he also featured in Ice Prince song ‘OLEKU’.